History shows the minimum wage was meant to be a meaningful policy tool to help working families, not limited to “entry level” work or teens. In fact, efforts to establish the wage came as policy makers were trying to remove young teenagers from the workforce. The spin against any minimum wage increase — or even having a minimum wage — has become predictable. This should surprise no one. Policy makers since President Franklin D. Roosevelt have battled the same stuff. 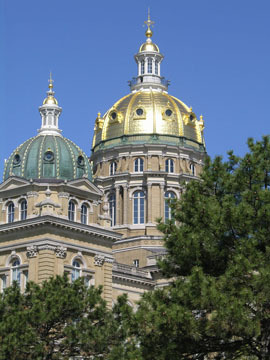 A little relevant history might be just what is needed as Iowans consider the arguments for a national, state or even local increase, which passed in Johnson County. History shows the minimum wage was meant to be a meaningful policy tool to help working families, not limited to “entry level” work or teen wages. In fact, efforts to establish the wage came at the same time policy makers were trying to remove young teenagers from the workforce. The U.S. Department of Labor website has an interesting paper published almost 40 years ago by a DOL historian, Jonathan Grossman: Fair Labor Standards Act of 1938: Maximum Struggle for a Minimum Wage. In it, Grossman relates a story about a young girl’s note to Roosevelt, telling of pay being cut from $11 a week to between $4 and $6 a week. “Starvation wages” are your concern if you expect the wage to be meaningful to a household budget. 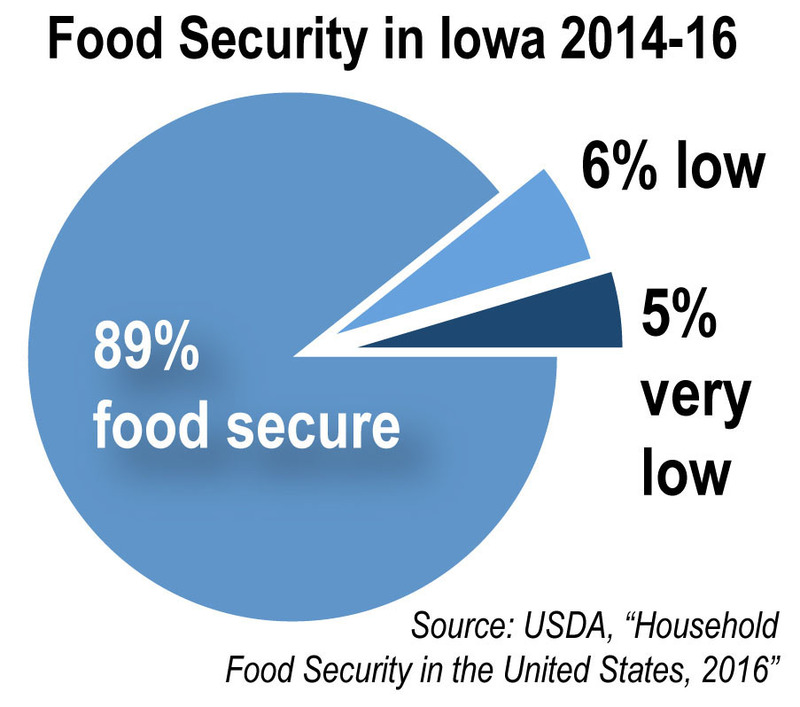 Interestingly, Iowa Policy Project research shows what is needed for a household budget. 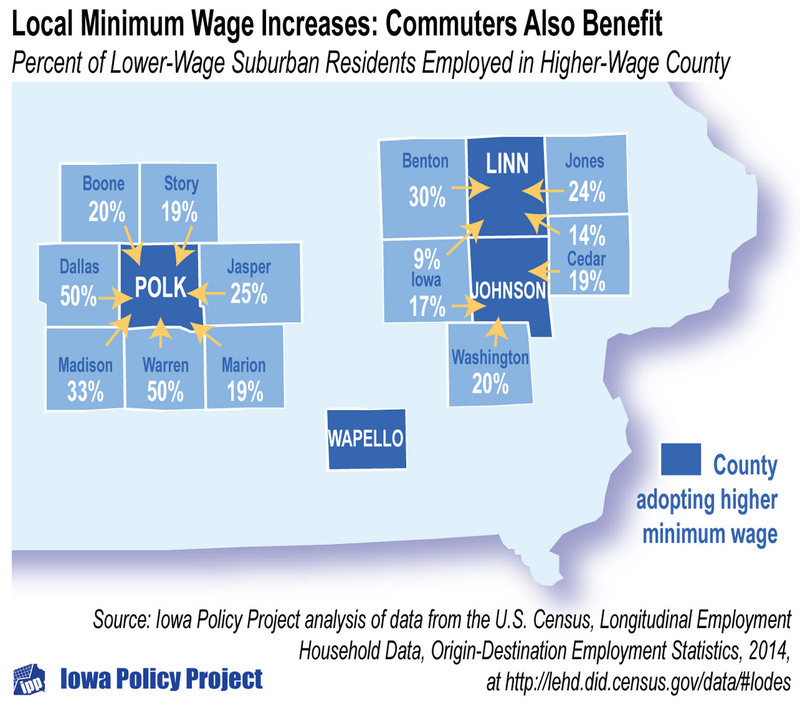 In Linn County, where a very low $8.25 has been suggested by a split task force, a single parent needs to make between $21 and $25 an hour to support a household on a bare-bones, basic-needs budget without public supports. In Polk County, it takes between $22 and $27 for a parent in similar circumstances. IPP and Economic Policy Institute analysis also show this issue is scarcely about teens. Statewide, more than 4 out of 5 workers affected by an increase to $12 are 20 years old or older. A quarter of them have children. Over half of them work full time. On average, they account for over half of their family’s total income. County supervisors in Johnson County have taken the baton across generations from FDR, to assure families have a chance. They acted last year to raise the local wage in three steps to $10.10 by next January 1, and they have already taken two steps, to $9.15. Discussions are moving ahead in Polk County, Linn County and Lee County. Passing a local wage is a significant signal to state leaders that they are through waiting for action. 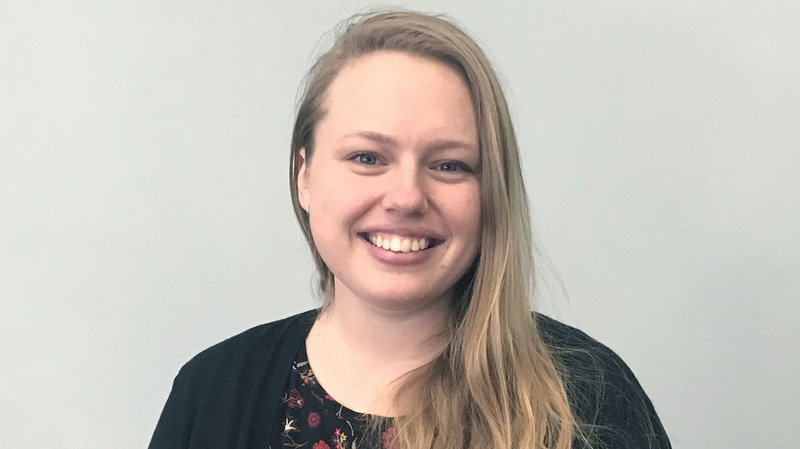 Any county must consider whether the content of its action is significant as well — however bold it may seem to pass local law on this issue, the amount does matter. The truth of the matter, of course, is that the exponents of the theory of private initiative as the cure for deep-seated national ills want in most cases to improve the lot of mankind. But, well intentioned as they may be, they fail…. (T)hey have no power to bind the inevitable minority of chiselers within their own ranks. Do we value history? Do we value work? Do we value families? Do we value practical solutions through public policy? We are about to see. Franklin D. Roosevelt: “Message to Congress on Establishing Minimum Wages and Maximum Hours.,” May 24, 1937. Online by Gerhard Peters and John T. Woolley, The American Presidency Project. http://www.presidency.ucsb.edu/ws/?pid=15405. 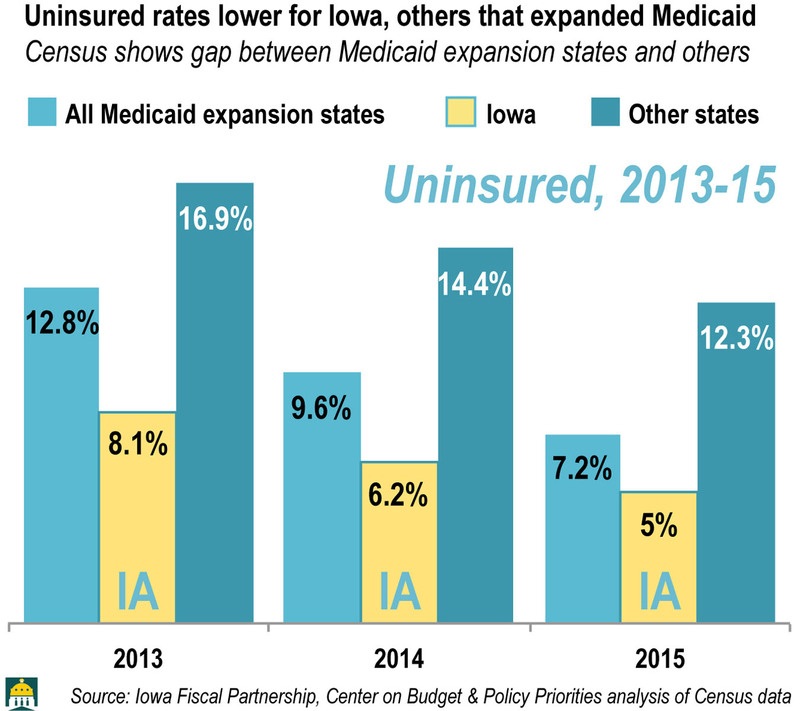 By Mike Owen, Executive Director of the Iowa Policy Project.